Corporate Identity of German creative studio Deutsche & Japaner. 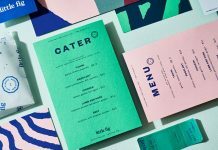 Deutsche & Japaner is a Mannheim, Germany based award winning creative studio with focus on the development of distinctive design solutions that offer sustainable experiences for their clients. 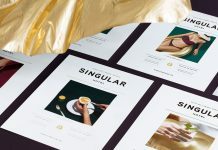 The creative studio works in the field of branding and corporate design as well as editorial and web design. All projects will be developed and designed with passion and attention to detail. In addition, Deutsche & Japaner offers expertise in further creative disciplines such as interior design, extensive conceptual creations, art direction, and scenography. Below you can see some examples of Deutsche & Japaner’s own studio corporate identity. The used colors are based on the colors of Japanese and German national flags. 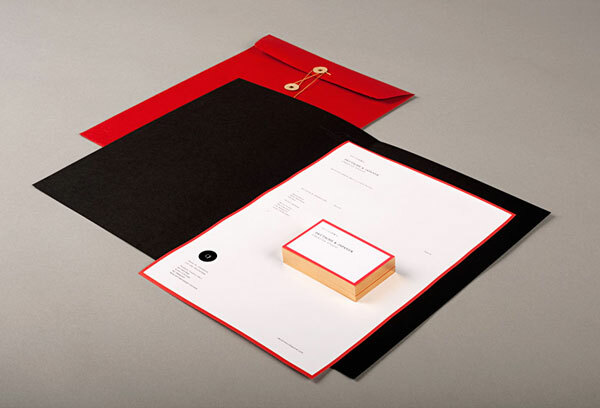 All branding materials and the set of stationeryoffer a simple elegance. 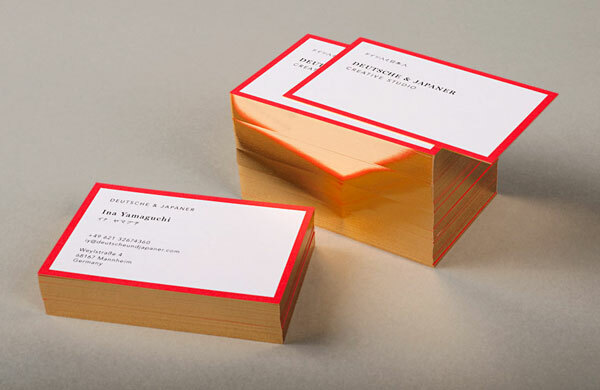 The distinctive red frame in combination with golden edges on the business cards are a striking feature of this beautiful studio corporate identity. 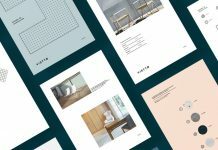 Deutsche & Japaner – studio corporate identity and stationery design. 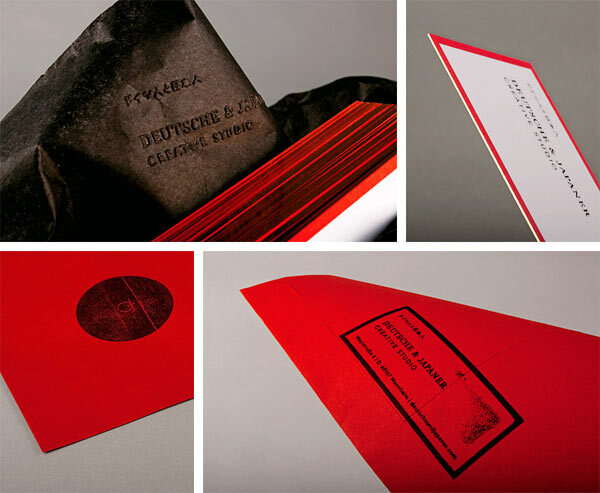 Deutsche & Japaner – Business cards based on the colors of Japanese and German national flags. Corporate identity of German creative agency Deutsche & Japaner.